Funding applications for groups and organisations have now closed for 2019. 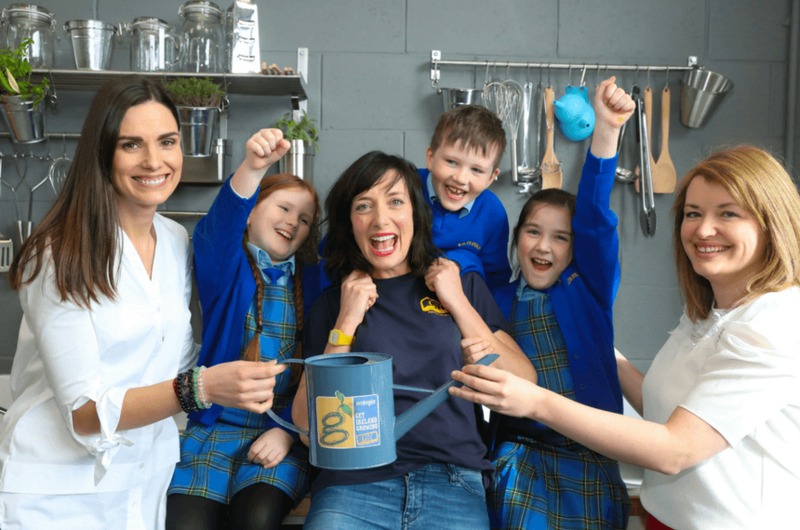 The Energia Get Ireland Growing Fund is split across three categories; ‘Sow’, ‘Grow’ and ‘Harvest’, with awards ranging from €500 to €2,000 with one group selected to receive €5,000. 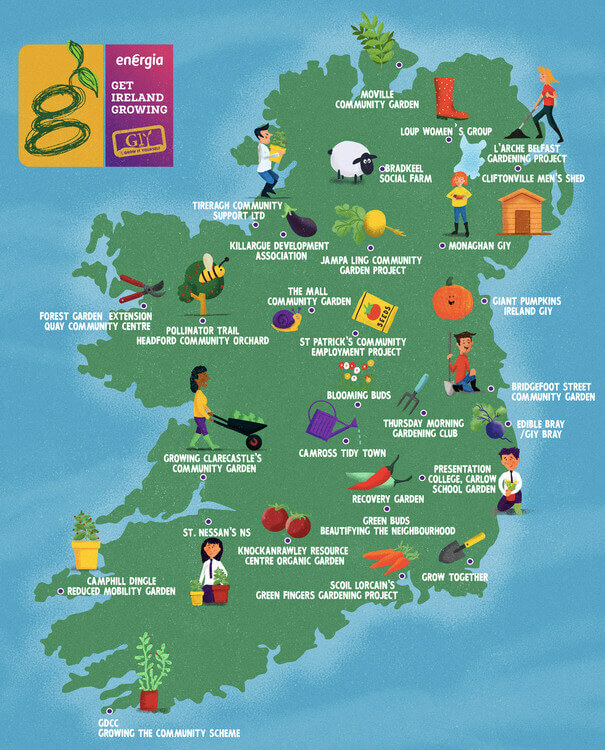 Energia and GIY will support at least 86 community food growing groups from all across the island of Ireland in 2019. Good luck to all applicants! 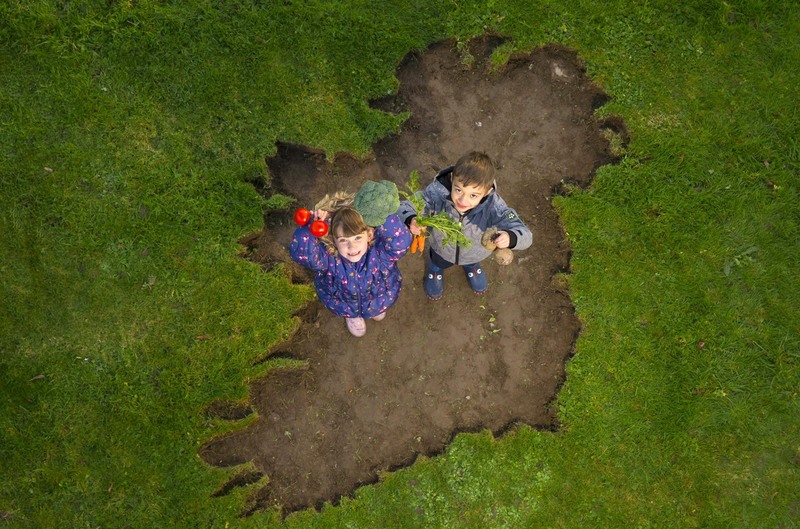 Last year we gave 86 communities a share of a whopping €75,000 Get Ireland Growing Fund and this year we are back once again to give community food growing projects the cash boost they need to Get Ireland Growing. From 747 applications, 86 inspirational projects were selected to share €75,000. Our beautiful map shows some of the wonderful community growing projects that received funding in 2017. 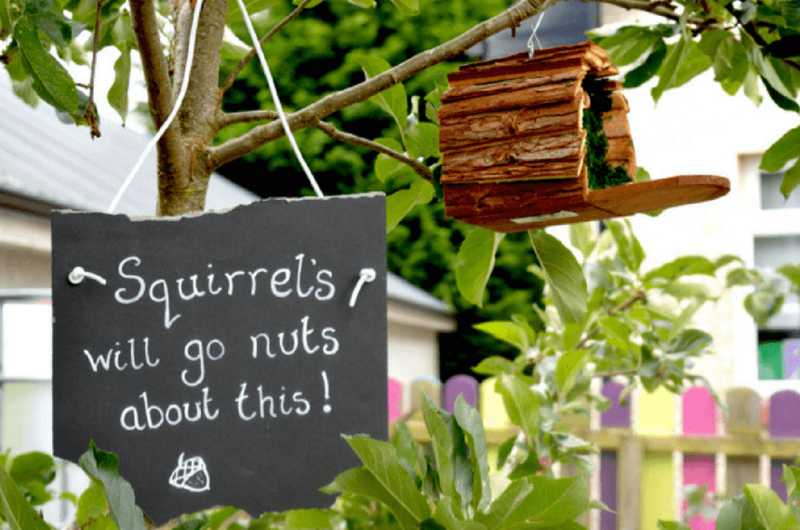 The goal of the Energia Get Ireland Growing Fund is to boost community food growing projects throughout Ireland. From 605 applications, 85 inspirational projects were selected to share €70,000. Here are some of the amazing stories of the awardees from last year! 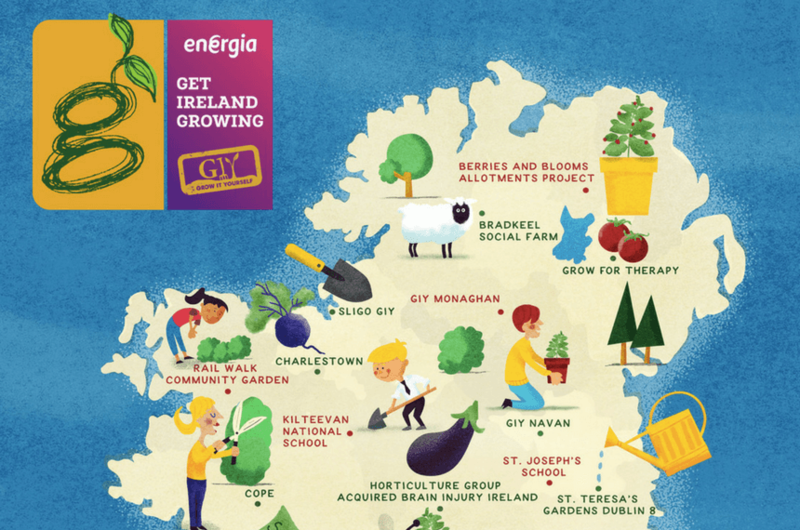 Energia Get Ireland Growing is now open for applications!